Older than records the petite but perfectly formed Culbone Church is England’s ‘smallest complete parish church in the country’. A bit like Trigger’s brush, the church has been rebuilt and refenestrated many times, but the first church was probably built around 7th century AD. Approaching it along the steep and windy south west coastal path two miles out of Porlock Weir, the church nestles so completely into the surrounding woods that it almost seems to grow from the land. Step into the graveyard and you will appreciate the perfect peace and isolation of the setting. 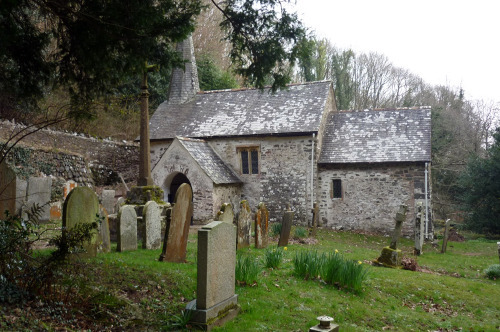 Despite being virtually inaccessible by road, services are held on a regular basis throughout the year and the tiny church can squeeze in 30 stalwart visitors.